Q. How do I search for an edited e-book? 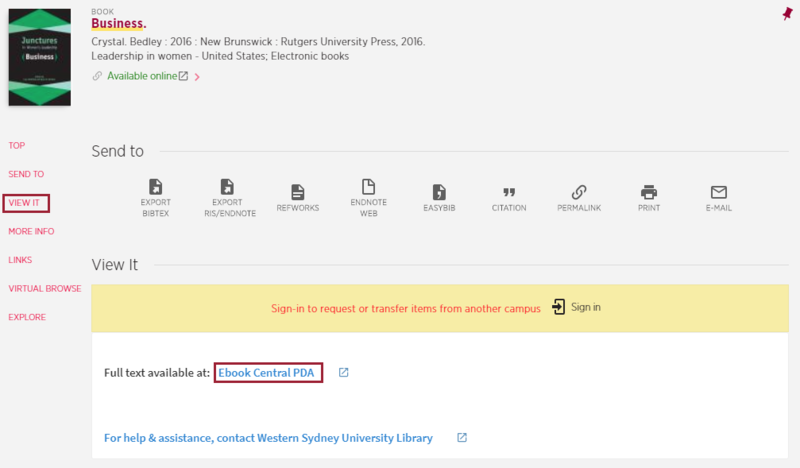 You can limit book results to e-books through the Library website, though there is no option to limit results to an edited book so you will need to look at the information about author or editor for each book. 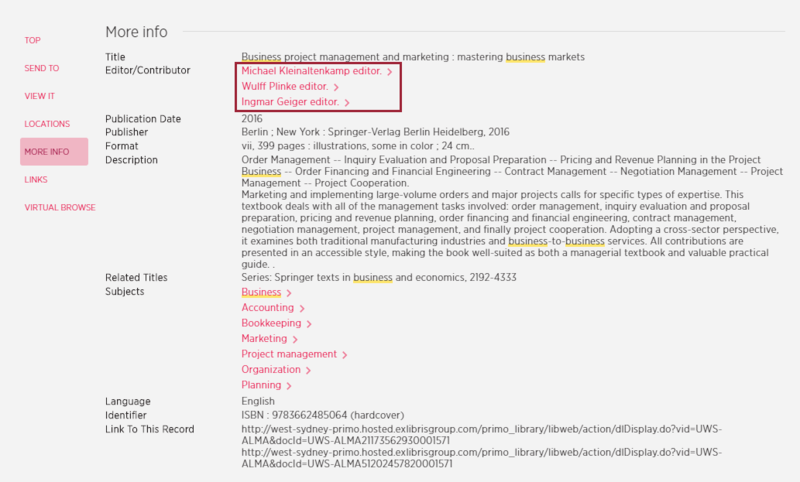 What is an edited book and how do I find a chapter?